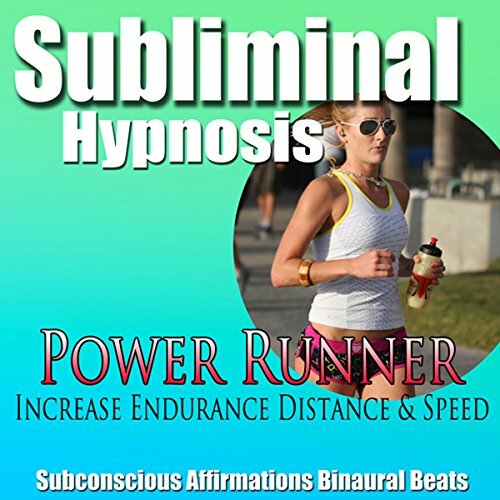 Showing results by author "Subliminal Hypnosis"
Naturally increase your endurance, distance, and speed as a runner. Using subliminal techniques, your subconscious mind will receive subliminal messages that naturally increase your mental toughness, raise your energy level, and keep you motivated to challenge yourself in your running. You can become the best runner you can be with subliminal hypnosis. All you have to do is sit back and relax, and let your subconscious mind do all the work for you! Why wait another day? Become a power runner today! Harness your inner wisdom by connecting with the universe. 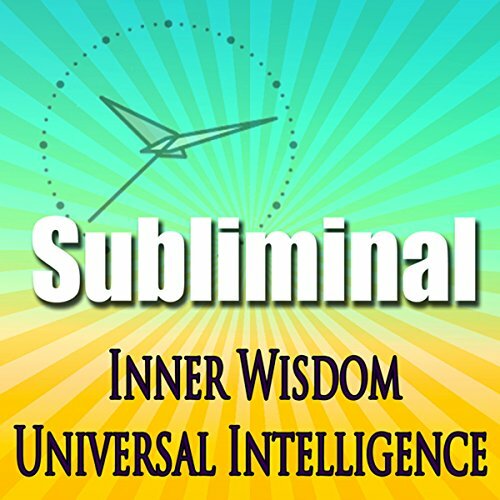 By using subliminal techniques, your subconscious mind will receive subliminal messages that will open up pathways allowing you to connect with the universal intelligence. Expand your wisdom center with meditation by using this subliminal hypnosis program. All you have to do is sit back and relax, and let your subconscious mind do all the work for you! Don’t wait another day. 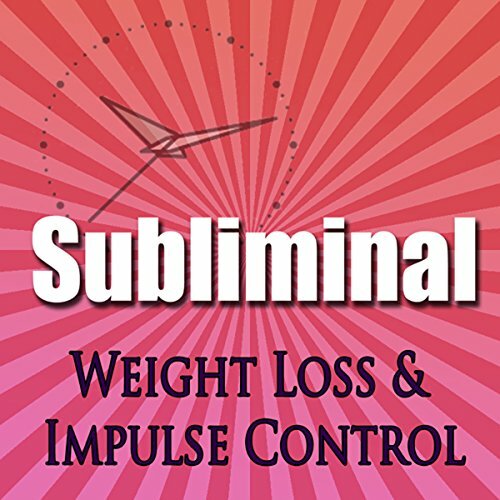 This subliminal hypnosis program will help you to bring self control you didn’t know you had to the surface. Avoid overeating and unhealthy decisions by developing intense impulse control that will finally put you in charge of your weight loss and food intake. All you have to do is sit back and relax, and let your subconscious mind do all the work for you! Don’t wait another day. Today is all the time you need to start making positive choices for incredible change! Be confident when you share your singing voice. Learn how to relax your vocal chords and let your true voice out. Truly enjoy singing in front of others. 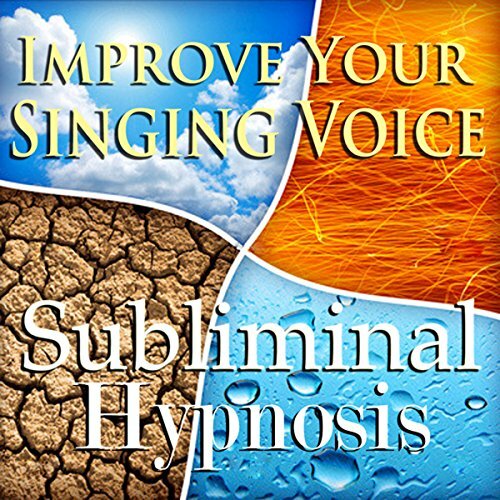 Improve your singing voice today! 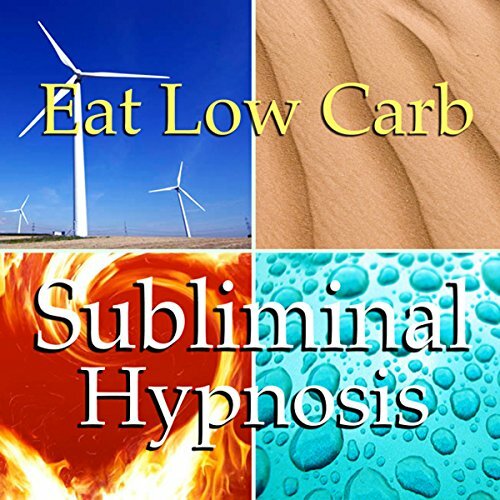 This subliminal hypnosis program works for you on three different levels…. 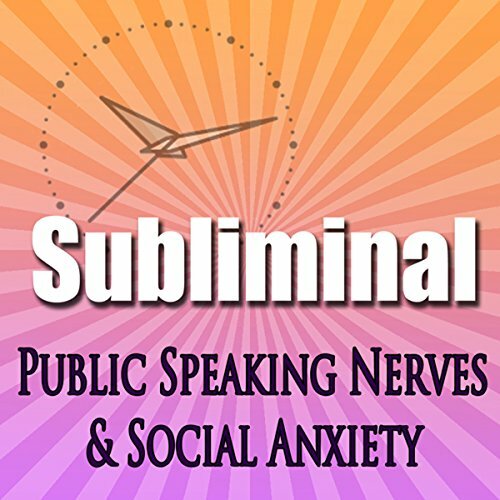 Public speaking nerves and social anxiety will be a thing of that past once you use this subliminal hypnosis program. 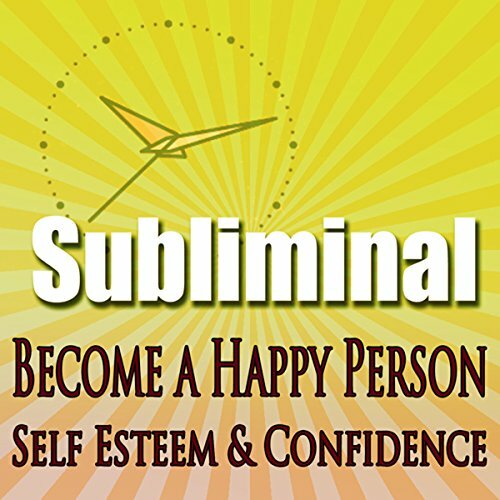 By using subliminal techniques, your subconscious mind will receive subliminal messages that will start the healing, instilling self confidence and self acceptance that will drive away all feelings of anxiety, nervousness and inadequacy. All you have to do is sit back and relax, and let your subconscious mind do all the work for you! Don’t wait another day. Today is all the time you need to start making positive choices for incredible change! Break free from your dependency on cigarettes. Learn how to control your cravings. Embrace a healthy, tobacco-free lifestyle. You have the power to quit smoking today! 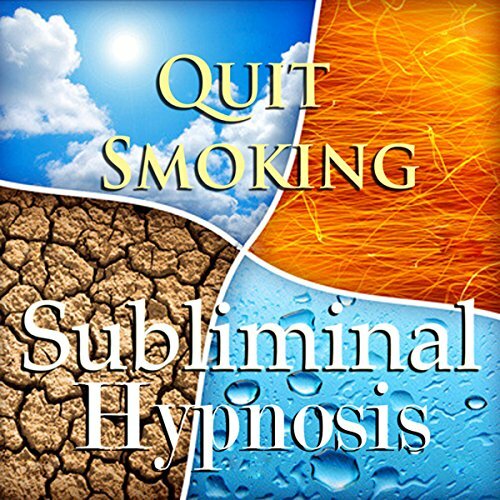 This subliminal hypnosis program will help you crawl out of the dark hole of unhappiness and depression. By using subliminal techniques, your subconscious mind will receive subliminal messages that will inspire change, creating within you powerful self esteem and confidence that will reveal what an amazing person you really are. You will begin to see positivity all around you and your mood will elevate, making you a happier, more satisfied person. All you have to do is sit back and relax, and let your subconscious mind do all the work for you! Don’t wait another day. How could it be that easy? 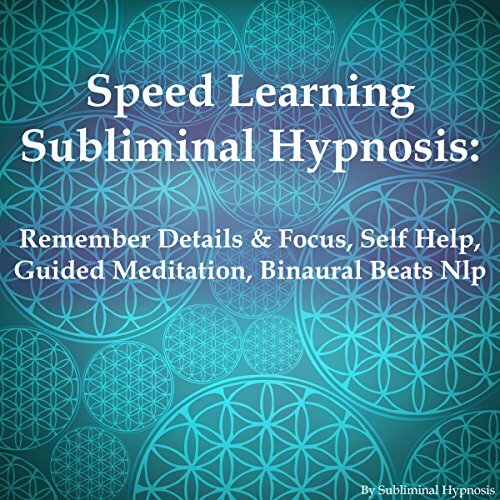 Speed up your learning process with this subliminal hypnosis program. By using subliminal techniques, your subconscious mind will receive subliminal messages that will enable you to focus in spite of distractions and learn with speed and alacrity. Don’t struggle with remembering facts and details any longer. All you have to do is sit back and relax, and let your subconscious mind do all the work for you! Don’t wait another day. Today is all the time you need to start making positive choices for incredible change! Take control of your diet. Start exercising that power of control that lies inside of you. Don’t continue to give in to cravings only to feel ashamed and disappointed any longer! 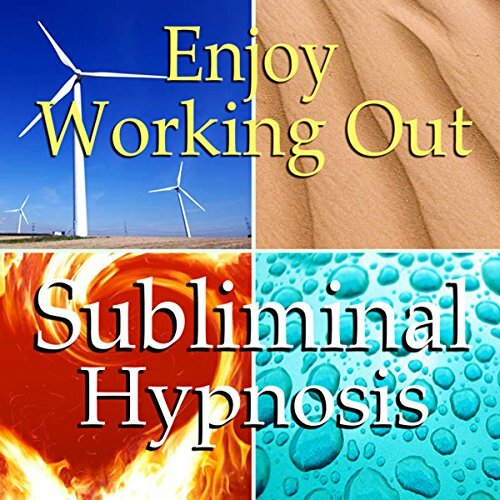 This subliminal hypnosis program works for you on three different levels. 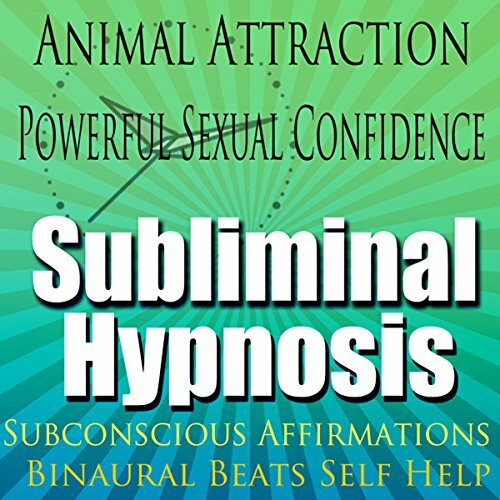 Get powerful sexual confidence and start utilizing animal attraction using this subliminal hypnosis program. By using subliminal techniques, your subconscious mind will receive subliminal messages that naturally increase your self-confidence and sexuality, getting you more in touch with keeping yourself open to connection. 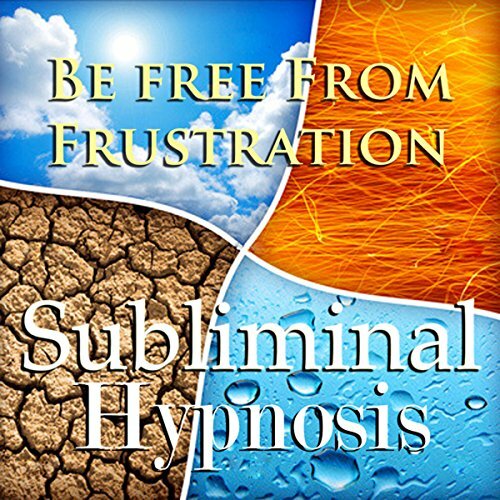 Find your inner animal with the help of subliminal hypnosis. All you have to do is sit back and relax, and let your subconscious mind do all the work for you! 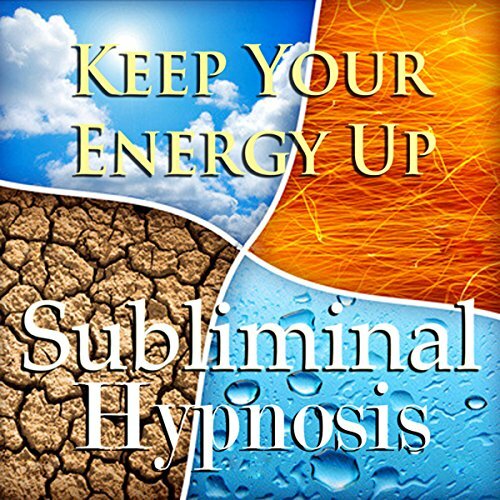 This subliminal hypnosis program is what you’ve been looking for to realign your energy. 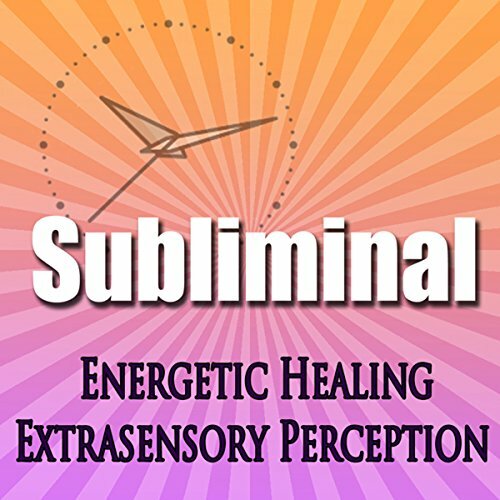 By using subliminal techniques, your subconscious mind will receive subliminal messages that will start the healing, letting your energy flow freely and unhindered. Develop your extra sensory perception and increase your energy’s reach, facilitating healing and growth all around you. All you have to do is sit back and relax, and let your subconscious mind do all the work for you! Don’t wait another day. Today is all the time you need to start making positive choices for incredible change! Start expanding your musical library. Find fun in creating your own music. Increase your musical ability easily. Develop your musical ear and gain a new appreciation for music today. 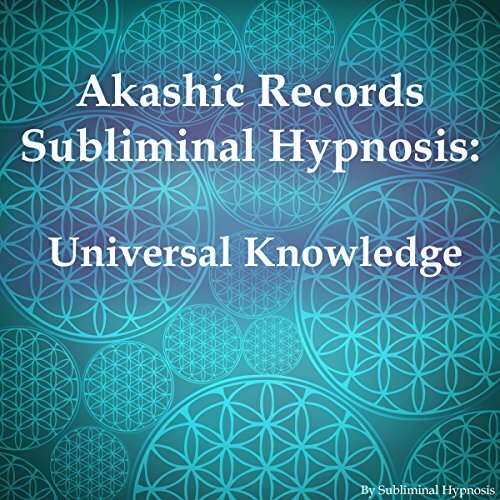 You have the ability to tap into the knowledge of the universe, just by using this subliminal hypnosis program. By using subliminal techniques, your subconscious mind will receive subliminal messages that will connect you to a deeper plane of knowledge and ancient wisdom, and guide you through astral projection. Lean how to open your mind to all that the universe has to offer by using this subliminal hypnosis program. It's easy! 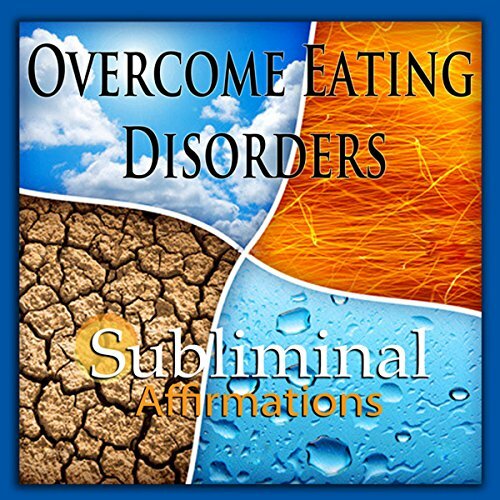 This subliminal hypnosis program works for you on three different levels - positive affirmations will be spoken during your deepest state of open relaxation, low binaural beats that are almost imperceptible to the human ear work with your subconscious mind to anchor the positive affirmations to help you overcome your eating disorder, and ancient Solfeggio tones encourage healing and wholeness with powerful harmonic frequencies. 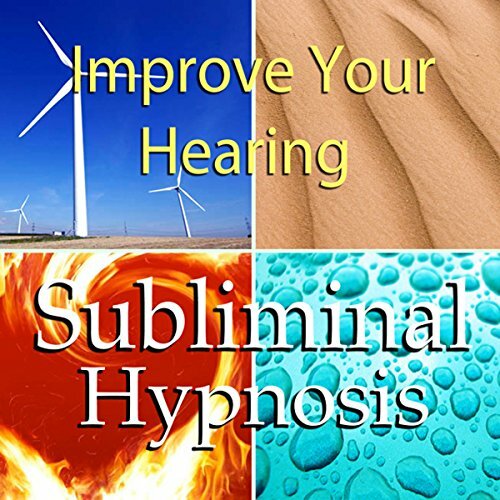 This subliminal hypnosis program works for you on three different levels - positive affirmations will be spoken during your deepest state of open relaxation, low binaural beats that are almost imperceptible to the human ear work with your subconscious mind to anchor the positive affirmations to help you improve your hearing, and ancient Solfeggio tones encourage healing and wholeness with powerful harmonic frequencies. Maintain a naturally high level of energy through your day. Feel more alert and focused as your day goes on. Don't rely on caffeine to wake you up. You can keep your energy up all day! 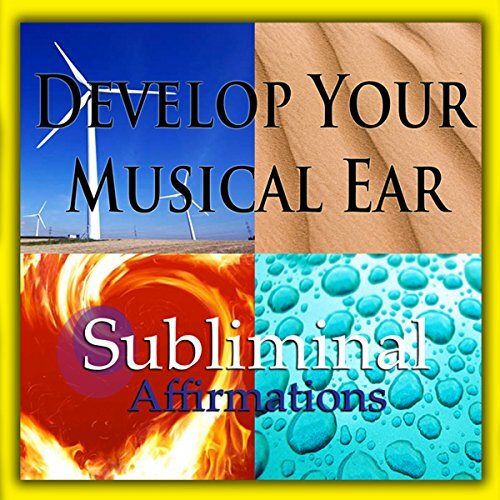 This subliminal hypnosis program works for you on three different levels - positive affirmations will be spoken during your deepest state of open relaxation, low binaural beats that are almost imperceptible to the human ear work with your subconscious mind to anchor the positive affirmations to help you keep your energy up. See better. Have clear and healthy vision. Stop straining to see and avoid the pain that comes with that strain! 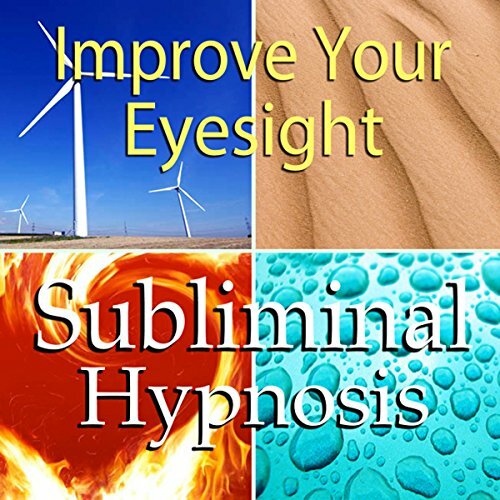 This subliminal hypnosis program works for you on three different levels.